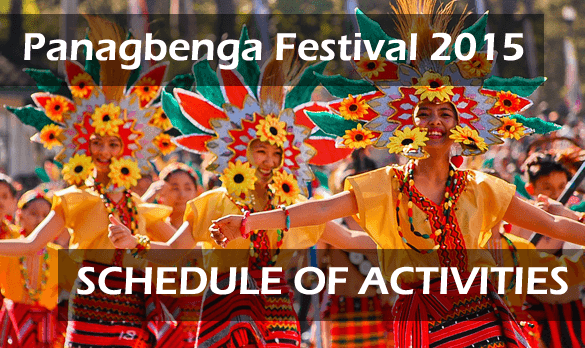 Blooming Flowers Festival is the other term for Panagbenga Festival. It is the annual flower festival in the summer capital of the Philippines, Baguio, which is a month-long celebration during February. This festival was created as a means of tribute to the city's growing flowers and also to uplift the community of Baguio from the tragic 1990 Luzon earthquake. Beautiful flowers are everywhere, from floats in the parade to the costumes of street dancers participating in the event.